Leizhan supply the whole set 40t/d tissue paper pulp machine for Hebei Aojie Paper Plant on 2017.5.16, this cooperation mainly contain M.C. 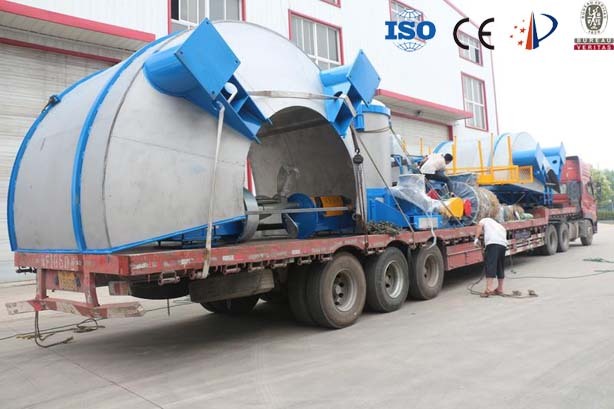 hydrapulper, Agitator, High density cleaner, Inflow pressure screen, etc. This tissue pulping project use wood pulp as raw material to produce high quality living paper. A new project has been successfully signed between Leizhan and Mancheng Xingrong Paper Co,. 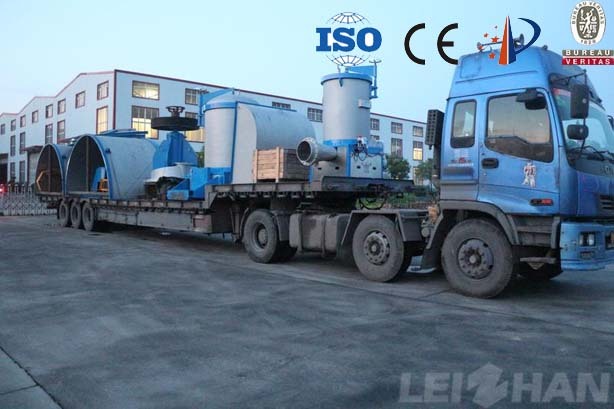 Ltd. Leizhan supply the whole set pulping machine for 260t/d tissue paper making line, these equipment mainly include Mid consistency hydrapulper, Inflow pressure screen, Chain conveyor, etc.